“Intelligence is the ability to adapt to change,” said by Stephen Hawkins, a famous Physicist. 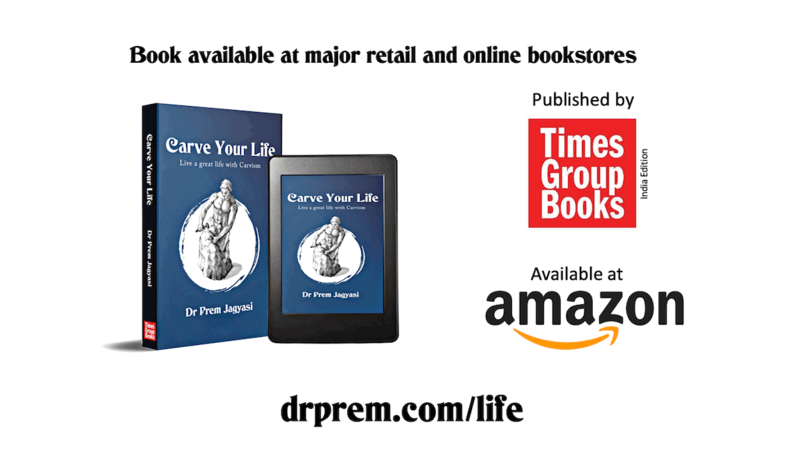 A man with brilliant mind in the paralyzed body has made his mark in the world. 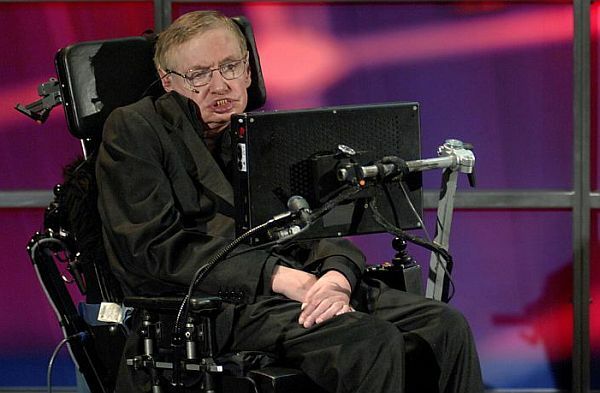 Dr. Hawking has contributed theories to many fields in Physics, like Origin of Universe, Big Bang Theory, There is no God, and Black Hole Radiation. Almost everyone knows about this courageous and magnificent man, but with these unusual facts, you might know better about this man. In spite of being such an inspiration to people, Stephen was a mediocre student. Stephen never got good grades. In fact, he was among the students with poor grades. Later on when after toiling, he managed to get slightly better grades, but even that was not very good. Being such a poor student of the class and getting all those average grades, Stephen is one of the known personalities in the field of Physics. Stephen not only marked his presence in the field of Physics, but he tried his hand at an acting career as well. 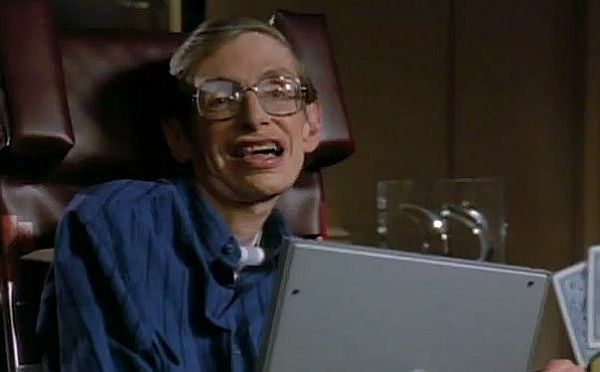 Stephen made an appearance in the famous serial Star Trek: The Next Generation as a hologram of himself along with that of Albert Einstein. Not only this, he narrated his voice to the British Telecom Commercial, which later featured in a Pink Floyd album. Stephen being a paralyzed man did many unbelievable things, which made him an inspiration to many people out there. 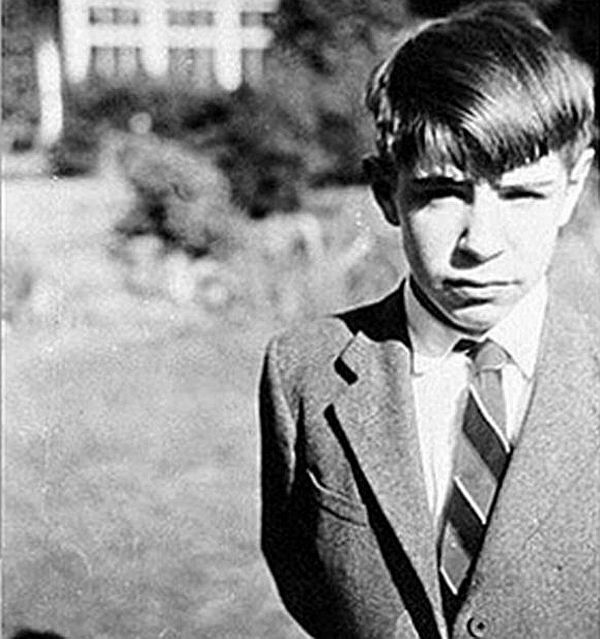 From an early stage of life, Stephen had some habits that assured his parents and teachers of his genius. Disassembling clocks and putting them back together is one of them. When his friends used to play with toys, Stephen was playing with his mind. Because of his different interests and brilliant habits at an early stage of life, his teachers used to call him “Einstein,” which is a huge accomplishment and complement. When Stephen was just 21, his doctors claimed that he would not live long, but just two more years. It will be nothing wrong in calling it a miracle that he lived for another 51 years of his life beating the disease called Amyotrophic Lateral Sclerosis. 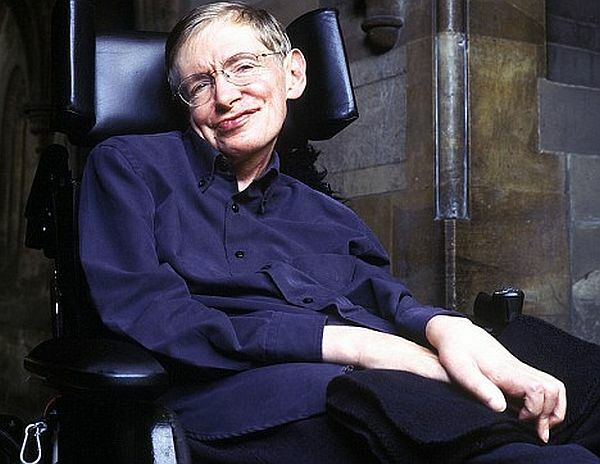 Stephen has a long life, conquering his disease and being such a great inspiration for many other people, contributing to the field of Physics with many important contributions. Stephen Hawking, a big name in the field of Physics made a remarkable presence in whatever he did. From his discoveries to acting career, he has become an inspiration for many people. Besides being paralyzed, he did everything to live his life to the fullest.